Well, technically there&apos;ll be some, but a lot fewer instances than in the past. Don&apos;t do the crime if you can&apos;t do the can&apos;t do the time and admit publicly to [circle all that apply] insider trading/running a fake hedge fund/blowing investor money at T.G.I. 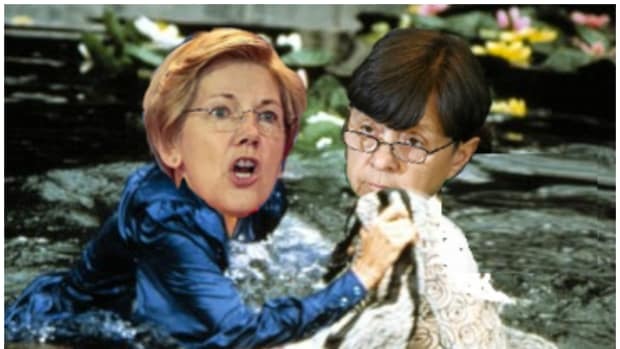 Friday&apos;s.
U.S. securities regulators plan to require certain defendants to admit to wrongdoing as a condition of settling securities-fraud charges, Securities and Exchange Commission Chairman Mary Jo White said Tuesday. The move marks the most significant shift away from the SEC&apos;s long-standing policy of allowing banks and individuals to settle the agency&apos;s civil-fraud cases while neither admitting nor denying guilt. Speaking at a Wall Street Journal CFO Network conference here, Ms. White said the new policy would apply to only a select number of cases, and suggested they would have to involve allegations of egregious fraud or significant harm to investors. 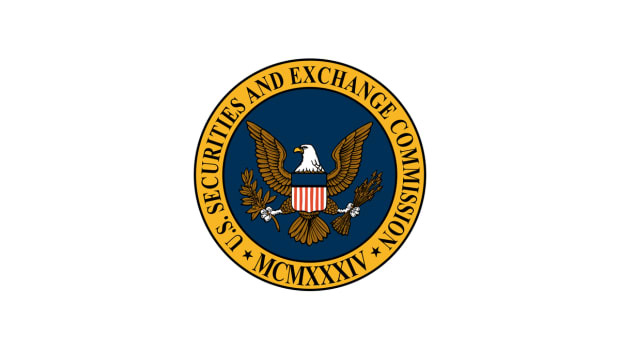 "Public accountability in particular kinds of cases can be quite important," she said, adding staff would develop guidance on the kinds of cases for which the SEC&apos;s enforcement attorneys would insist on an admission of guilt.